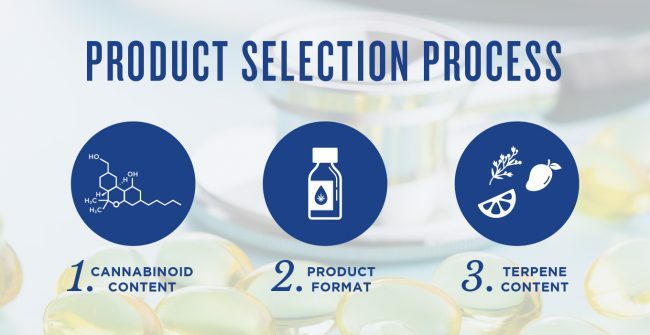 The research and education teams are tasked with driving Aphria’s clinical research and patient education programs forward. 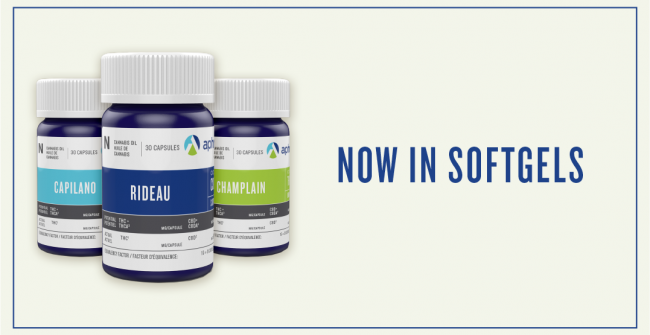 The research team focuses on clinical trials and scientific reviews that drive innovation at Aphria and ultimately help the entire medical cannabis community. The education team works to support medical education which helps to create new resources about medical cannabis for healthcare professionals and patients. For our patients, this means that we’re working to inform and guide you every step of the way. You can rely on our researchers and educators to go above and beyond in improving patient quality of life. This is how we deliver on our commitment to providing compassionate, personalized and accessible patient care. 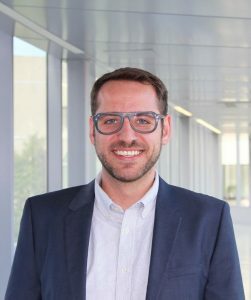 I’m Dr. Jonathan Simone, Ph.D., Director of Research and Clinical Studies at Aphria. I am thrilled to be part of an organization that is leading the global medical cannabis industry through an uncompromising commitment to quality, integrity, accountability, and above all else, a dedication to the well-being of patients. In my primary role at Aphria, I serve as the liaison between the company’s science, technical and medical teams, and external medical, academic and clinical research centers. 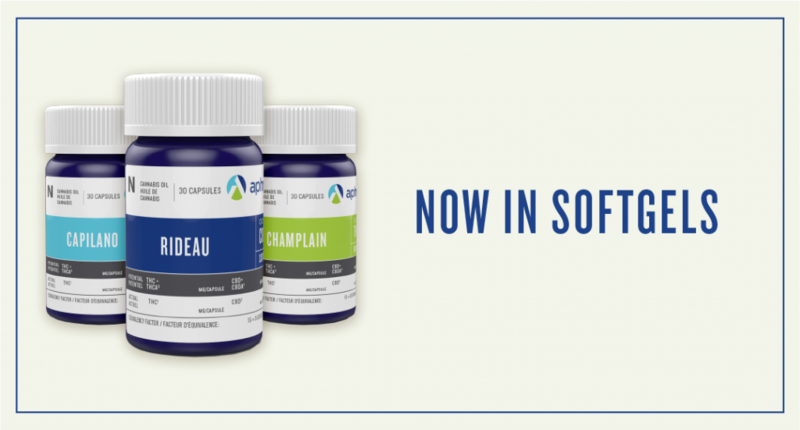 I also spearhead Aphria’s participation in various clinical studies. 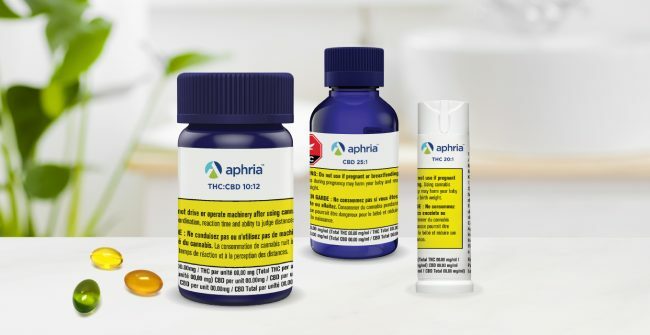 Through rigorous, high-quality research collaborations with world-class medical and academic partners, Aphria’s clinical research team is working tirelessly to generate new cannabis knowledge, drive new product innovation, and advocate for the use of cannabis as medicine with the main objective being to enhance patient care. My research into the neurobiology and behavioural pharmacology of cannabinoids and the endocannabinoid system has been recognized both nationally and internationally by organizations such as the Canadian Consortium for the Investigation of Cannabinoids (CCIC), and the International Cannabinoid Research Society (ICRS), among others. Most recently, in July 2018, I was awarded the Scientific Achievement Award at the annual ICRS Symposium on the Cannabinoids for my research into the role of endocannabinoid signalling in the development of social behaviours. In addition to my research on cannabis and cannabinoids, I currently serve as an expert reviewer for several high-impact, peer-reviewed scientific journals with focuses on neuroscience and pharmacology. 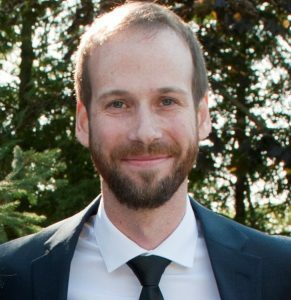 I’d also like to introduce a new member of my team, Dr. Matthew Green, Ph.D., Lead Scientist and Senior Manager of Research at Aphria. Dr. Green has published numerous review articles and original research papers throughout his career in top-tier, peer-reviewed journals, such as Neuroscience, International Journal of Developmental Neuroscience, and Neurobiology of Stress, among others. He also serves as a reviewer for various scientific journals and has professionally consulted on research projects in industry and in academia, including a successful million-dollar grant application awarded by Canadian Institutes of Health Research. Together, Dr. Green and I will help Aphria strengthen our commitment to patient care by driving innovation and advancing medical cannabis science through research collaborations with world-class medical and academic partners. 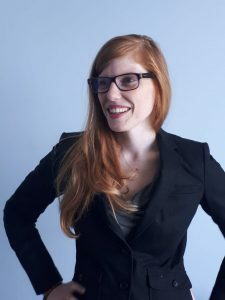 I’m Michelle Latinsky, Director of Education at Aphria. I’m so excited to be working with and helping the medical cannabis community. I’m very passionate about patient care, educating the Canadian public, and connecting with and informing healthcare professionals. My passion and experience will allow me to provide you with the informative tools and research. My post-secondary education was completed at Ryerson University, where I received a Bachelor of Science (BASc) in Food & Nutrition. In my professional career, I worked for over 13 years at Jamieson Laboratories as the Manager of Nutrition Education and gained extensive experience in the field of natural health products. I’ve also conducted over a hundred media interviews on television and radio, coast-to-coast; have delivered seminars and conference lectures to pharmacists, dietitians, and doctors; and currently develop educational resources for healthcare professionals to enhance their professional learning. 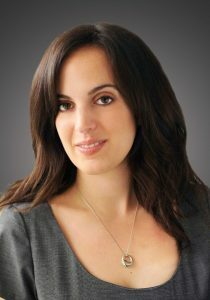 I’d also like to introduce you to, Christina E. Turi, Ph.D., who is the Medical Education Specialist here at Aphria. Christina’s background and expertise in plant-based medicine make her a tremendous asset to the team. She will help you, our medical patients, by supporting our medical programs through the creation of new educational resources about medical cannabis for healthcare professionals and patients. Christina’s passion for botany and the use of plant-based medicines made her a natural fit here at Aphria. She obtained a B.Sc in Plant Biology from the University of British Columbia, and an M.Sc in Ethnobotany at the University of Kent (UK). Her Ph.D. research focused on the traditional use and chemistry of medicinal plants and the ability of plant-based preparations to treat disease. She has also held various positions over the last ten years in research, education, industry and not-for-profit, all with the goal of raising awareness about the therapeutic properties of plants and natural health products. Together, we look forward to helping you by developing and sharing educational resources and ensuring that everyone can make informed decisions about their care.